Denaploy are please to announce that we have moved our entire Operations & Maintenance Manuals department into new offices. This side of the business has grown rapidly over the previous year and simply outgrew the main Denaploy HQ. The new offices features a meeting room, a large conference room, high speed Internet connection and everything else that we could possibly require in order to make our working lives better, and more importantly, make our work even better for our clients. Below are some pictures of the new office if you fancy taking a look. 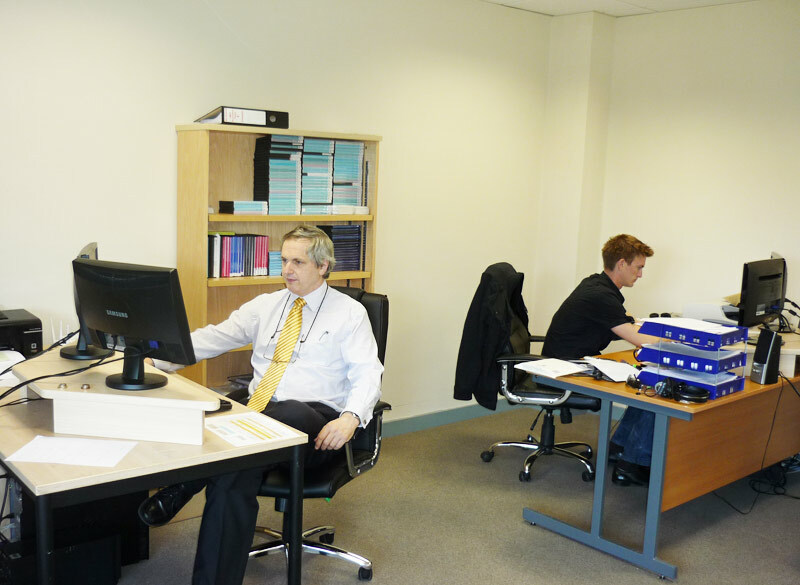 Steve and Christiaan at their desks in the main office. More desks and a sitting area with coffee table out of shot. 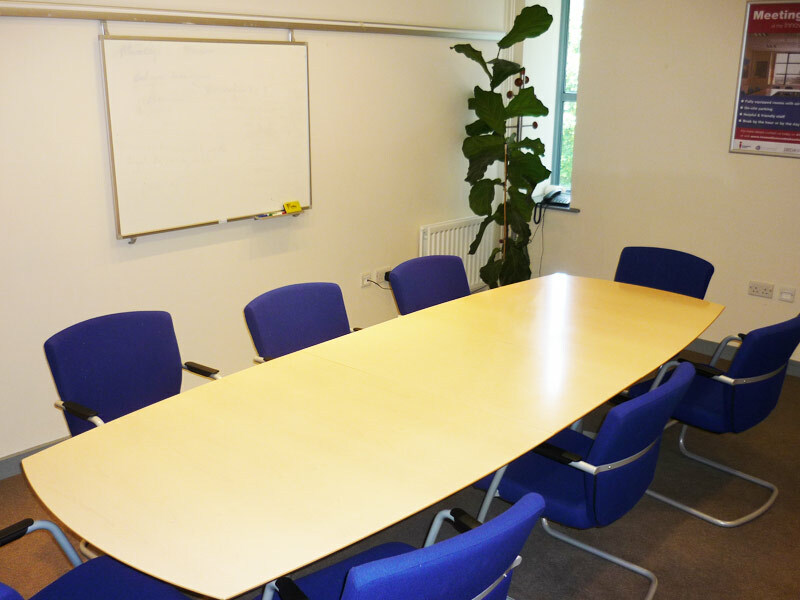 Our small meeting room, with whiteboard, projector and as much coffee as you can handle. We also have access to a large conference room with all trimmings.